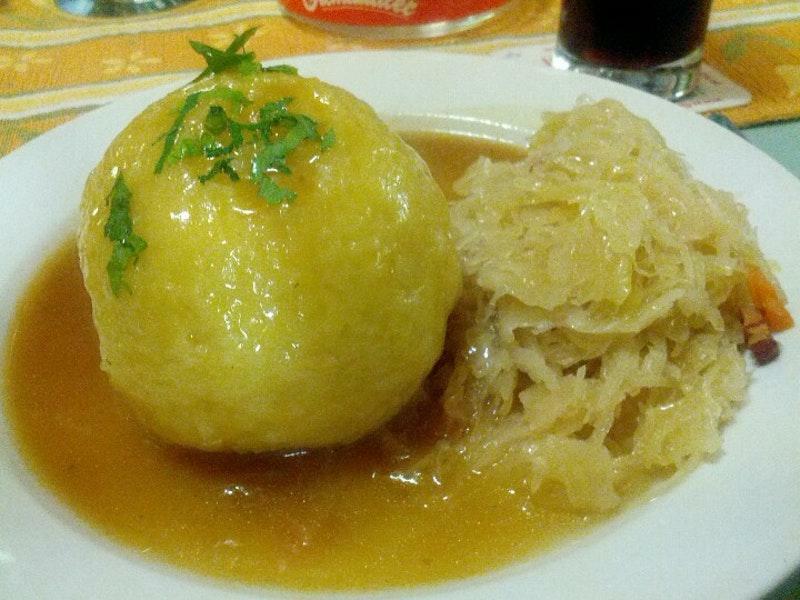 Dishes of Austrian cuisine can be ordered at this restaurant. 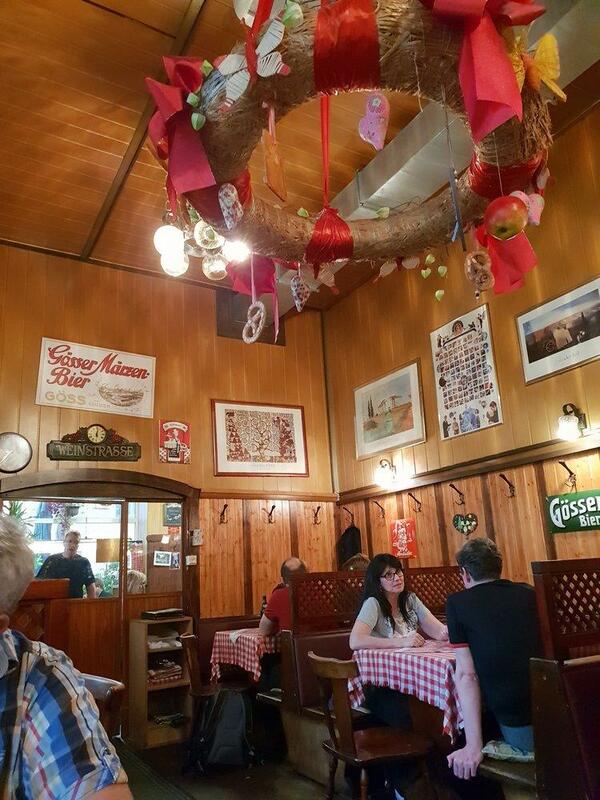 Check out mouthwatering wiener schnitzels, escalopes and potato salads Gasthaus Kopp offers. That's a good idea to order nicely cooked palatschinke, apple strudels and kaiserschmarrn. According to the visitors' opinions, waiters serve delicious lager, port wine or ale. Here you may drink great coffee, tea or juice. 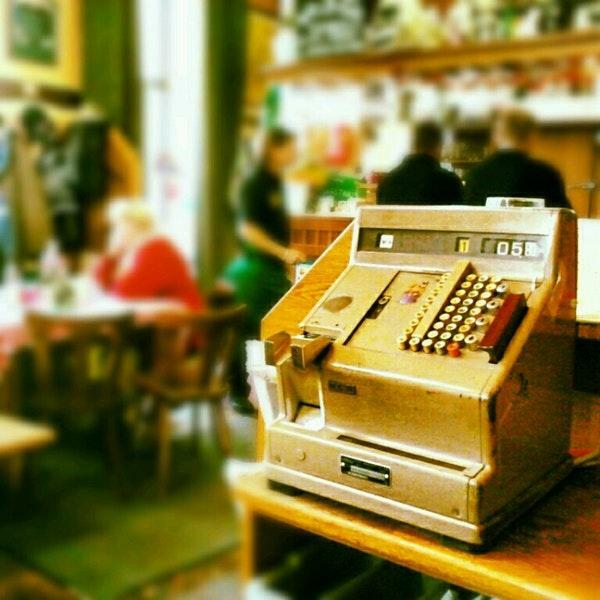 The cozy atmosphere of this place allows customers to relax after a hard working day. The positive aspect of this spot is that the staff is knowledgeable. Fabulous service is something clients agree upon here. You may be impressed with good prices at this restaurant. Guests appreciate the chance to enjoy the decor which is cute. The average rating is 4.5 on TripAdvisor. Great schnitzel, waiters were nice and prices are good. The servings were huge, you could probably get one plate of schnitzel and fries for two people. The back part of the restaurant is smoke free. Overall, it is a fine place. Great service. Very authentic atmosphere. Excellent prices for really delicious food. Definitely go for the Evergreens: Wiener Schnitzel and Kaiserschmarrn! 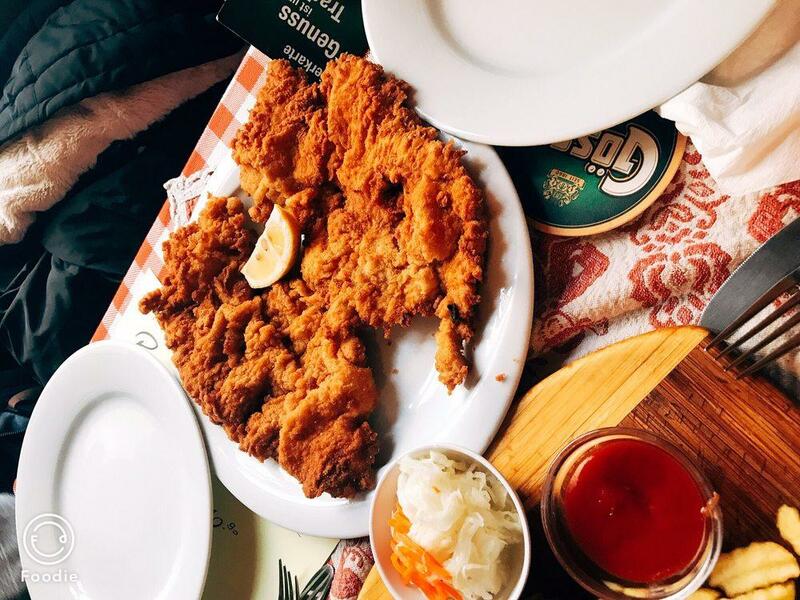 A hidden gem, well known among the locals for their gigantic and delicious SCHNITZEL.Old school restaurant, you gotta visit were everything is homemade.